About Us We are Chartered Accountants based in Glasgow dedicated to providing the best accountancy and consulting service in Scotland. 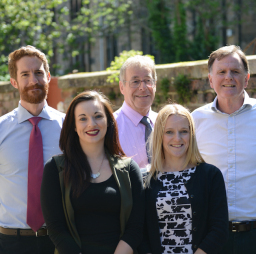 We are a family owned and managed firm with rich experience working in the third sector and with small businesses. Committed to providing a professional, friendly and high-quality service, we take the time to understand and learn about we can provide to you. We care deeply about the charities, businesses and individuals that we work with.